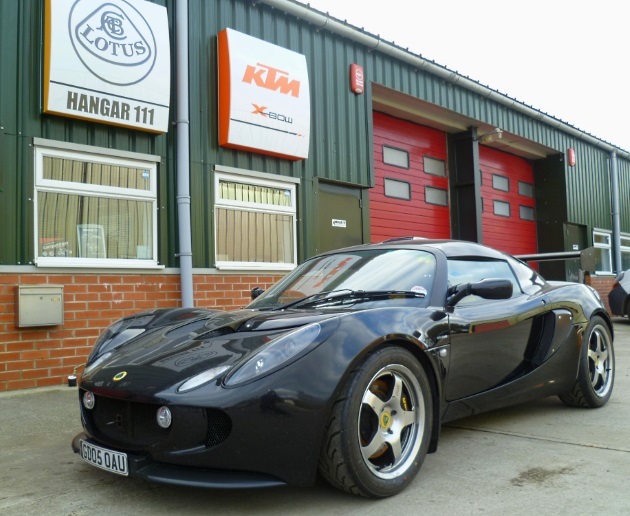 The Lotus Sport Exige 240R is a strictly limited edition produced by the Lotus Sport performance division at the Hethel factory in 2005. Only 50 vehicles were produced with many cars going to export, making this unique car a most sought after model variant. 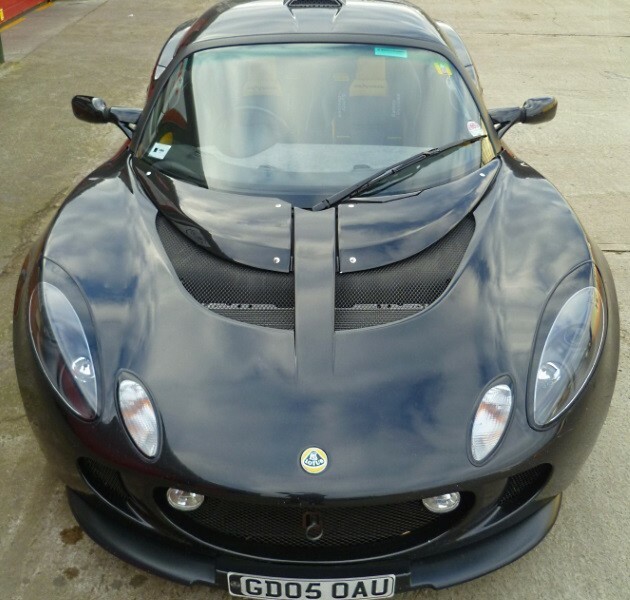 In stunning “Sport Black”, with low mileage of 27000 miles, this car bears the the unique build plate number 015. 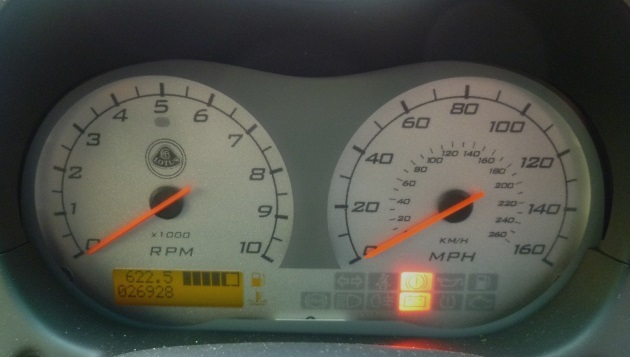 The car has a thorough service history, and has a fresh service and MOT carried by ourselves. It also has just been fitted with a new set of A048 tyres. 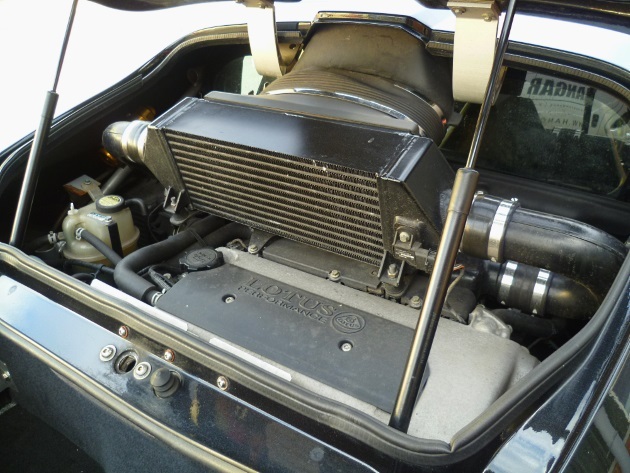 Supercharged and intercooled 2ZZ engine producing 240bhp & 170lb/ft. 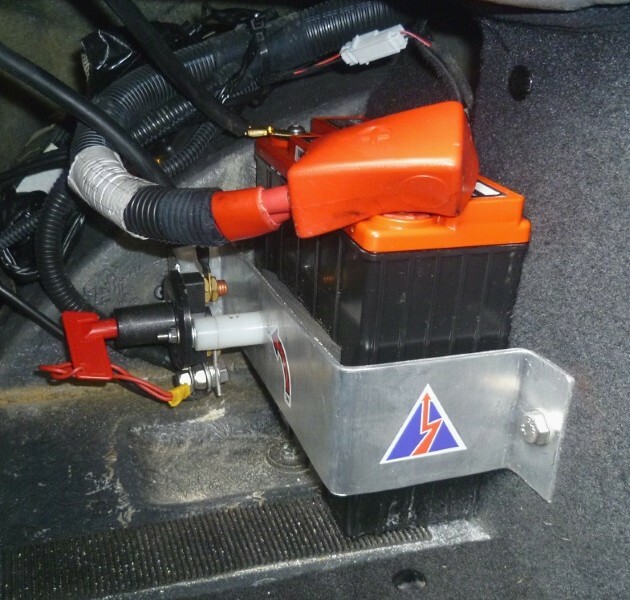 Twin front-mounted oil coolers and Accusump oil surge protection. Two-way adjustable Ohlins dampers with track spec springs. Motorsport spec T45 roll over protection bar. 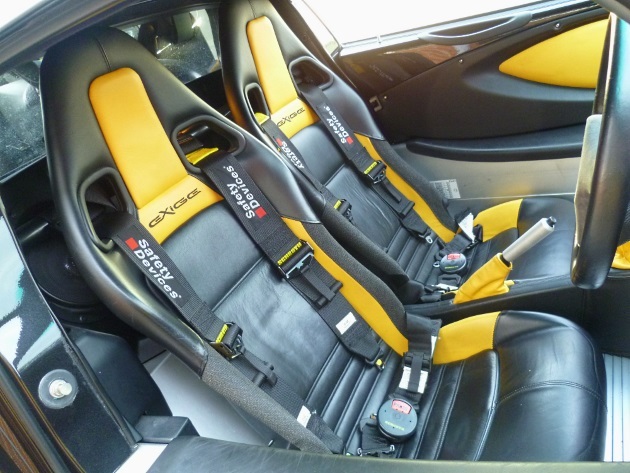 Special trimmed race seats with Schroth harnesses. Lightweight 5-spoke forged alloy wheels with new Yokohama A048 tyres. 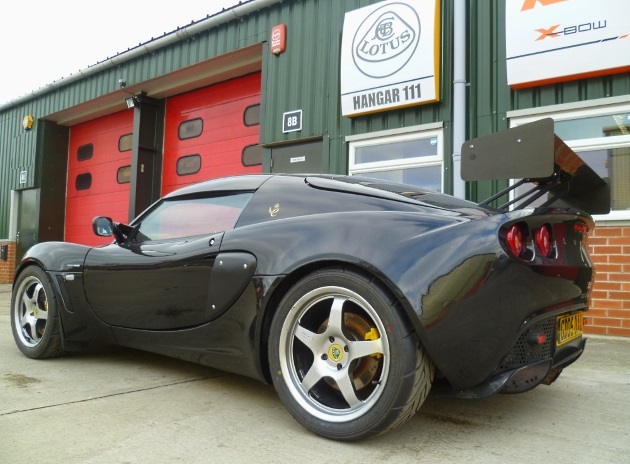 Lotus Sport developed front splitter and rear spoiler. 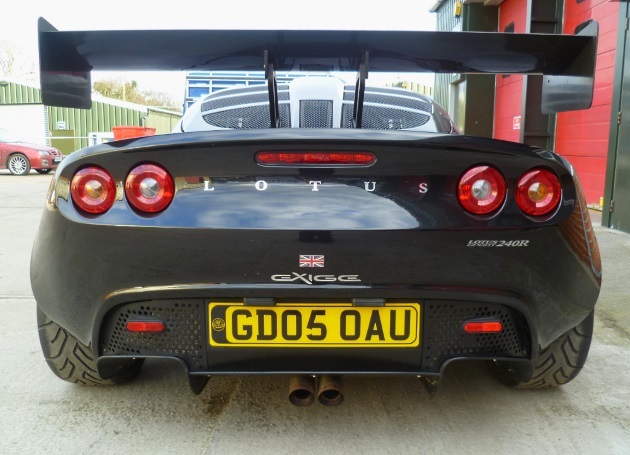 Unique Lotus Sport build plate. AP Racing big brake kit (original spec brakes included with sale). 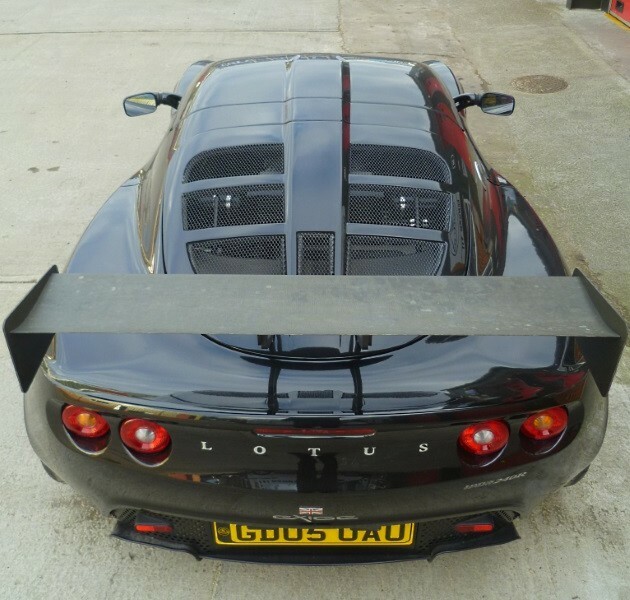 Large rear spoiler (original spec spoiler included with sale). Odyssey race battery with cut-off switch. 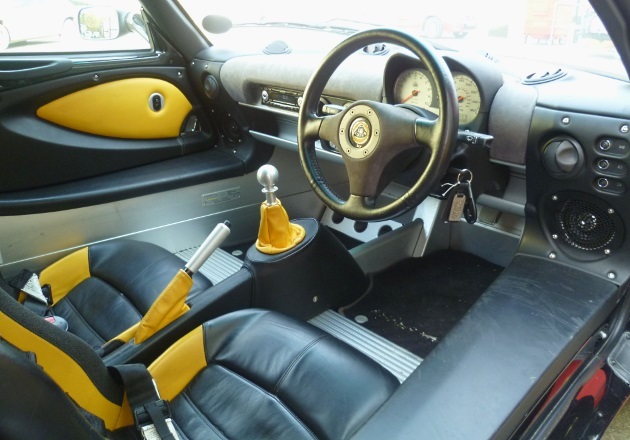 Genuine reason for the sale of this very rare and special car. Viewing strictly by appointment with Hangar 111 – please contact us to arrange. 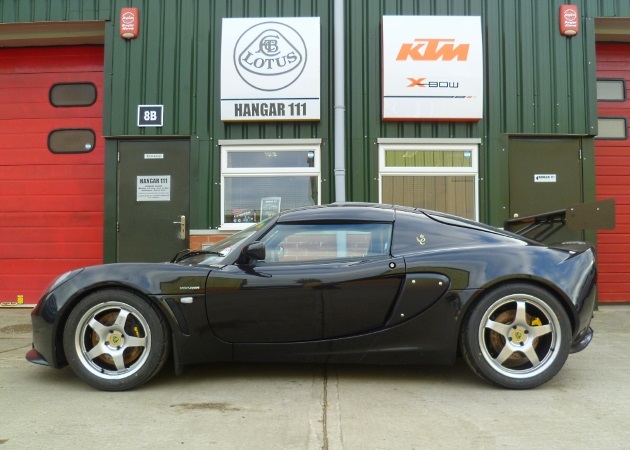 Limited Edition Lotus Sport Exige 240R. 1 of 50 exclusive models (build number 15). Supercharged intercooled engine - 240bhp. 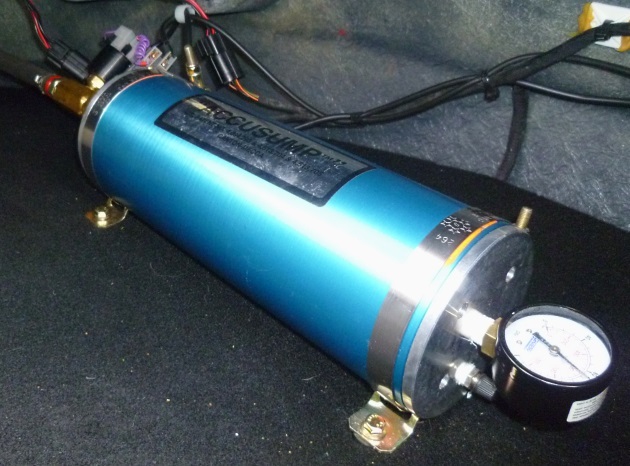 Twin oil coolers and Accusump. 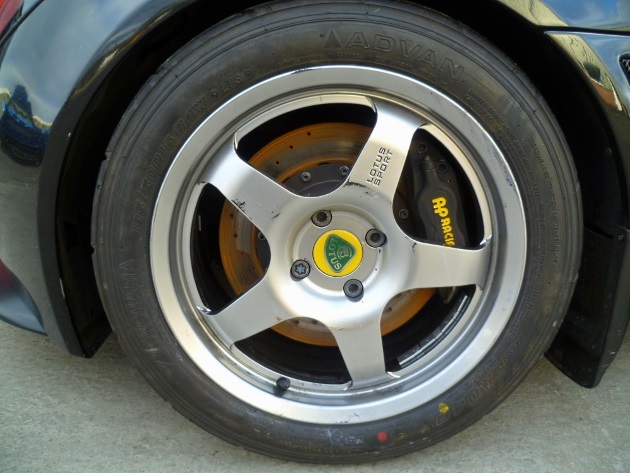 Lotus Sport forged alloy wheels.